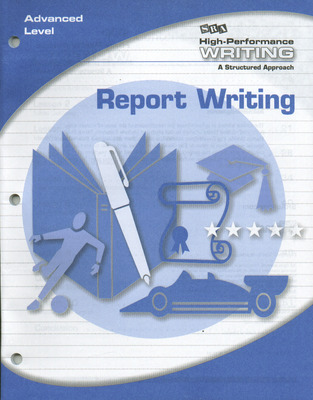 Get your students writing right away with High-Performance Writing, a comprehensive new resource that addresses the needs of all students, including special education and ESL students. 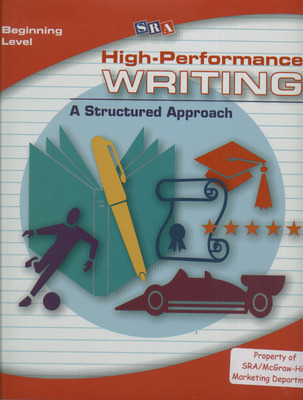 High-Performance Writing provides instruction for the skills addressed in state standards, and the program provides plenty of practice to give students the confidence and skills they need to excel on standardized tests. 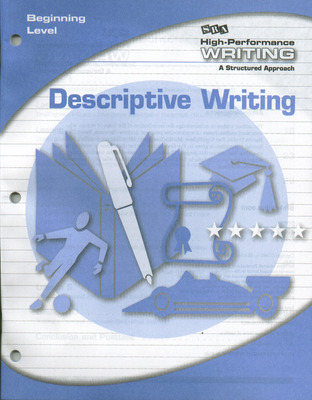 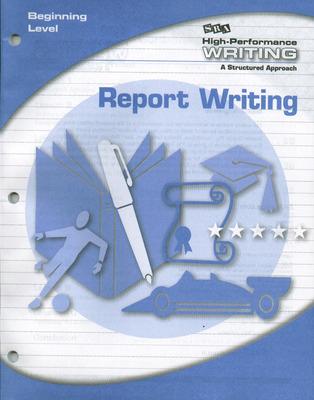 Writing and revising strategies included in the program help students incorporate the six traits of effective writing. Writing Units contain placement tests, daily lesson plans and blackline masters for activities that help students develop their ideas, organization, and voice. Writer's Guide provides efficient review and practice of mechanics, grammar, and usage and suggestions for using technology for proofreading and publishing. Complete Packages include six Writing Units, Writer's Guide, and the Program Guide. 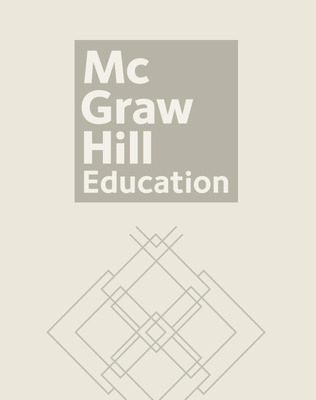 Program Guide - a handy reference with assessment tools, writing samples, and a bibliography of children's literature to use as models.